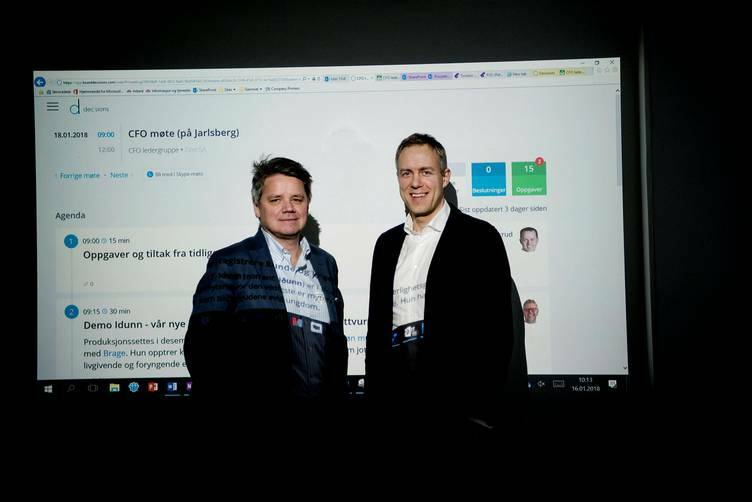 With Decisions software, built around Office 365, Tine has made changes in how they run their meetings. One of the major changes is the culture around writing "Meeting Minutes". With the features "Decisions" and "Tasks" you don't really need "Meeting Minutes". The Decisions and Tasks clearly defines what needs to be done and what has been decided, and will not get "lost" in emails and documents. All the documents, agendas and meeting notes tied to earlier meetings are readily available, which renders "Meeting Minutes" obsolete. Are you prepared for your meeting? 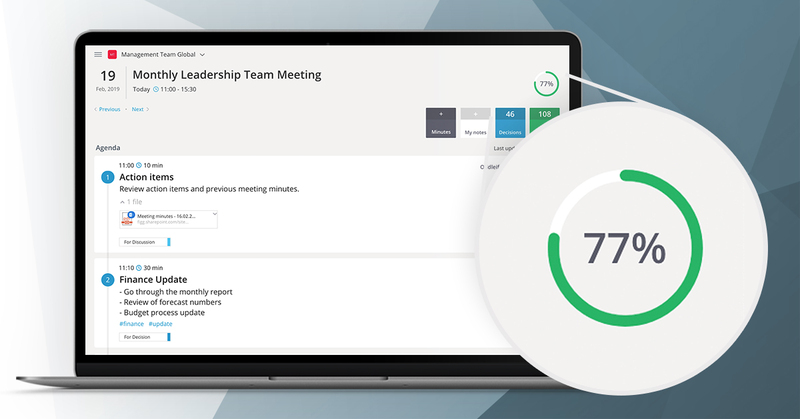 Every meeting receives an "Engagement Score", which is a way to see how well the participants are prepared for the meeting. It is important to note that it does not show who did not prepare, so no one will have their name hung out to dry. The idea is to nudge team members to prepare better for the meetings, as this will lead to better decisions. The TINE Group is one of Norway’s largest food companies and is a full-scale supplier of dairy products. Their business idea is to use clean and natural raw materials to produce tasty and healthy food. They aim to do this through close interaction between nature, agriculture, consumers and trade. TINE has more than 1,300 product lines in their portfolio, produced at 31 dairies spread right across Norway. Decisions delivers software for leaders to help them make better decisions. A common issue in the business world is making decisions without being properly prepared, and Decisions is here to remedy this problem. With the simple formula “Meet, Decide, Do” and the Decisions Software, leaders and teams can be more effective in meetings and produce better decisions.